RICHLAND, Wash. — Three scientists at the Department of Energy's Pacific Northwest National Laboratory have been elected members of the Washington State Academy of Sciences, along with a former PNNL scientist. 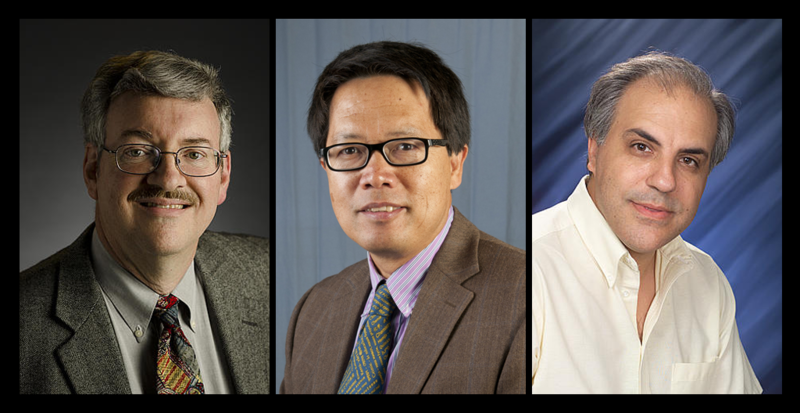 Morris Bullock, Yuehe Lin, and Sotiris Xantheas will join an elite group of scientists and engineers from across the state for their outstanding scientific and technical achievements. Academy members provide their leadership and expertise to help solve issues affecting Washington State, inform public policy-making, and increase the role and visibility of science among the public. 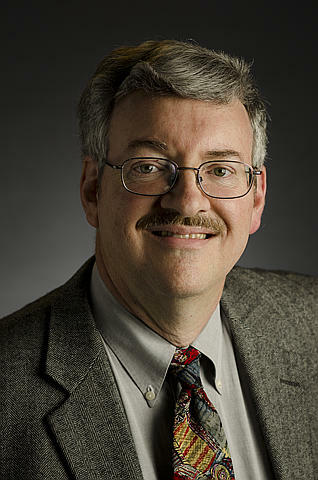 Bullock is a PNNL Laboratory Fellow and the director of the Center for Molecular Electrocatalysis, an Energy Frontier Research Center led by PNNL. He was recognized for "contributions to fundamental research on the reactivity of transition metal hydrides and molecular electrocatalysts." He is a fellow of the Royal Society of Chemistry, the American Chemical Society, and the American Association for the Advancement of Science. 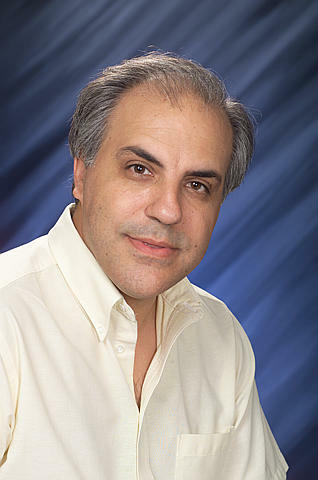 Xantheas is a PNNL Laboratory Fellow and University of Washington-PNNL Distinguished Faculty Fellow. He was recognized for his "fundamental contributions to the understanding of molecular interactions and collective phenomena in aqueous systems." He is the recipient of the Friedrich Wilhelm Bessel Research Award from the Alexander von Humboldt Foundation, a Marie Curie Fellowship and he is also a fellow of Japan's Society for the Promotion of Science, the American Physical Society, the American Association for the Advancement of Science and a visiting fellow of the Institute for Advanced Study at the Technical University of Munich at Garching. 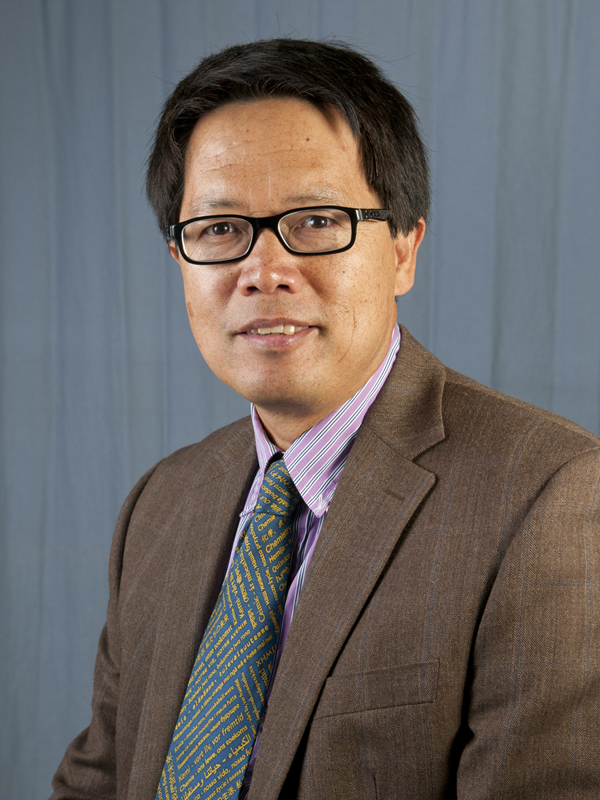 Gary Yang, a former PNNL Laboratory Fellow and now Chief Strategy Officer of UniEnergy Technologies Co., was also among the group of newly elected members. During his time at PNNL, Yang helped developed technology for the breakthrough all vanadium mixed acid redox flow battery. Yang then licensed the technology and, in 2012, co-founded UniEnergy Technologies.